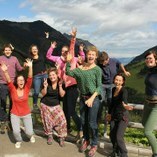 We are young people between 14 and 25 living in the alpine region. 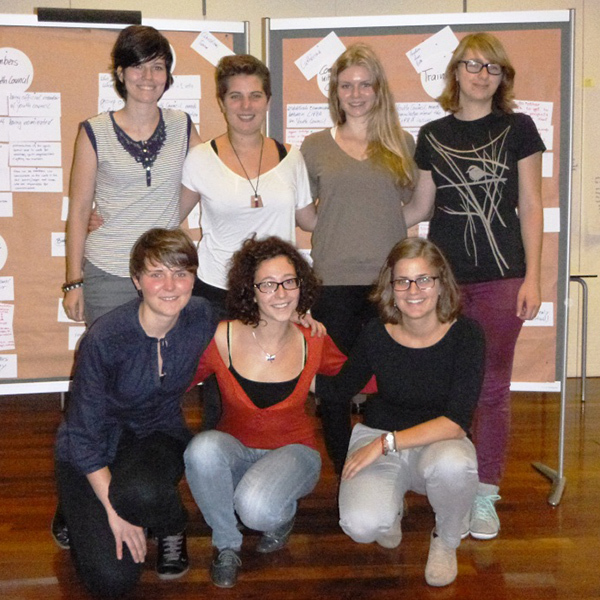 The first CYC, a group of 7 young women, has been nominated by the Assembly of the Delegates of the CIPRA in Bolzano on the 10th October 2013. 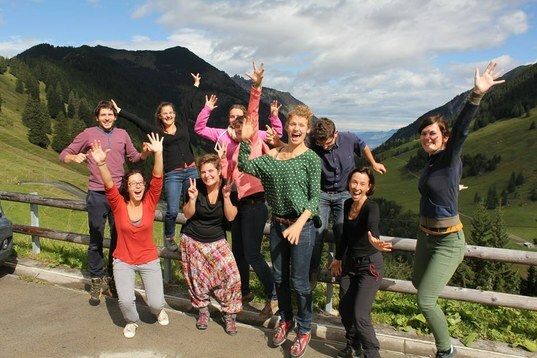 Young people living in the Alps are active and responsible citizens, they reflect critically, make informed decisions and contribute in designing the alpine future. Decision makers consult and involve them and take them seriously – and vice versa. 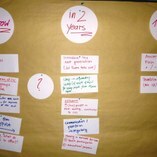 The involvement of present and future generations is on the political agenda on a local, national and European level. Mission: How can this vision become reality? 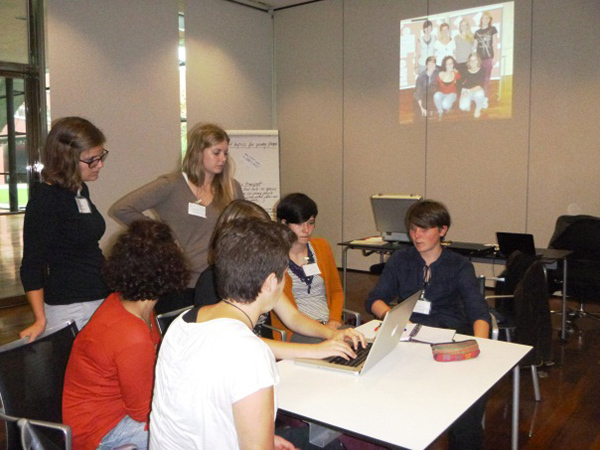 The CIPRA Youth Council aims to connect with other youth organizations and networks of local youth councils, to empower young people aged between 15 and 30, living in alpine countries, to have a say and be heard. We aim to help them to participate in decisions that affect them; so they have a voice and campaign on issues they believe in, inspire them to have a positive impact, and gain recognition for their contribution to communities, society and the world. Participation: All young people have the right to participate in the decisions that affect their lives and issues which they believe in locally, nationally and internationally. 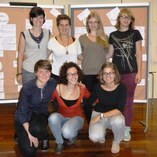 Equality: We promote equality among young people - all young people in our organization are valued equally. Diversity: Young people are diverse with different needs and opinions and this is to be recognized and commemorated. Recognition: Young people are recognized for the positive contributions they make to society, their place as citizens now and in the future. 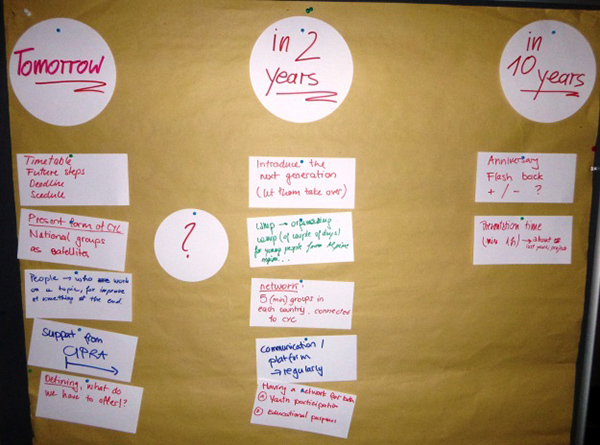 CYC is working as an international steering group, leading a YOUTH ALPINE DIALOGUE on a local, national and international level in the Alpine region about topics that concern youths. The CYC will have an important role in the choice of the topics for the dialogue and coordinate the consultation process. 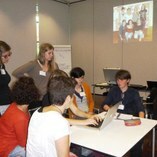 They will be coached about topics and techniques at the local level from experts of local environmental education institutions or organizations. A new web based platform will be designed to host and share the results, to exchange information and create a network for youth participation and environmental education. Simply fill out the application and explain to us, why you want to be a member of the CYC.